become searchable through any user interface and are linked to their counterparts in an interactive and simple approach. Linking you and your documents simply. 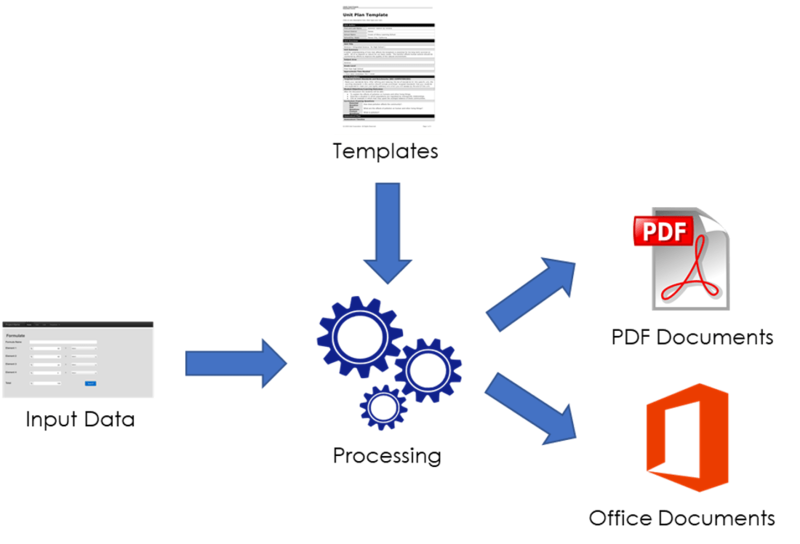 Genesis is a product that provides customers with the functionality to auto create pre-populated documentation that are ready for workflow or distribution. Genesis is the conduit between business data and generated documentation for an organisation.